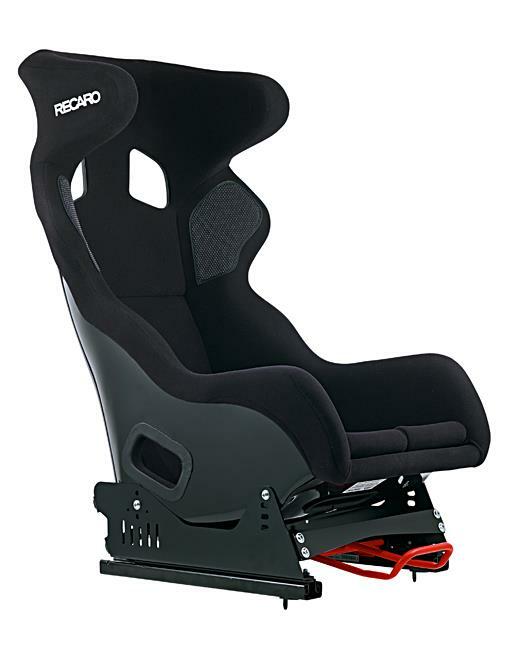 In the spirit of the innovative RECARO modular system for motorsport, Recaro is offering a new substructure for the RECARO Pro Racer SPA and the RECARO Pro Racer SPG: The flexible adapter makes it possible to change the length adjustments of both racing shells – making it ideal for use in races that require a driver change. Thus, if different drivers need to use the seat during a race, the shell can be quickly adjusted to optimally accommodate a new driver within seconds. 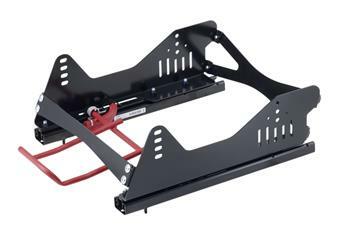 The flexible adapter has an additional advantage: In the event of a collision during a race, the driver can be quickly removed from the vehicle. The length adjustment system makes it possible to push the seat toward the rear of the vehicle, markedly improving side access to the driver.